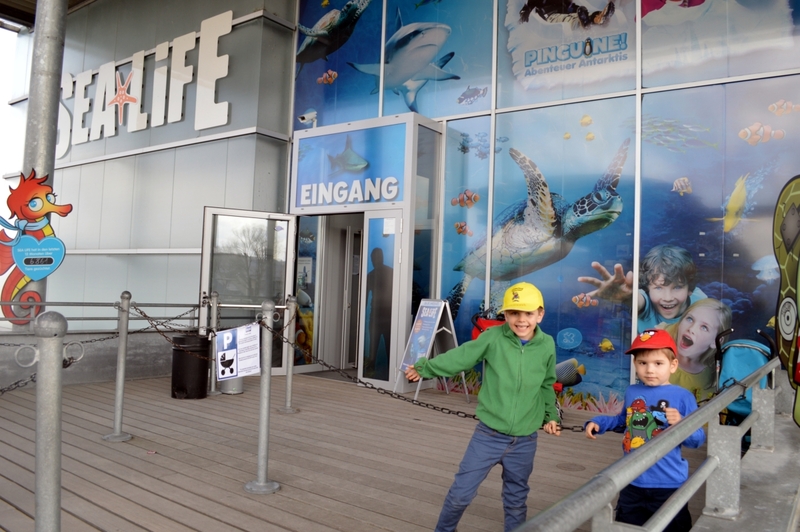 Back in April we took the family out to Sea Life in Konstanz, Germany. 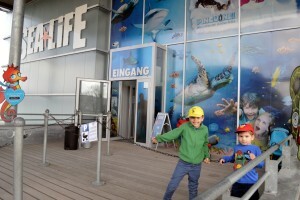 It’s a great place for kids and adults alike, and set just minutes walk from the beautiful Altstadt of Konstanz. It took us about 3 hours to go through all the exhibits.